Lavish Alexandria upholstered bed frame will add a luxurious touch to any bedroom. 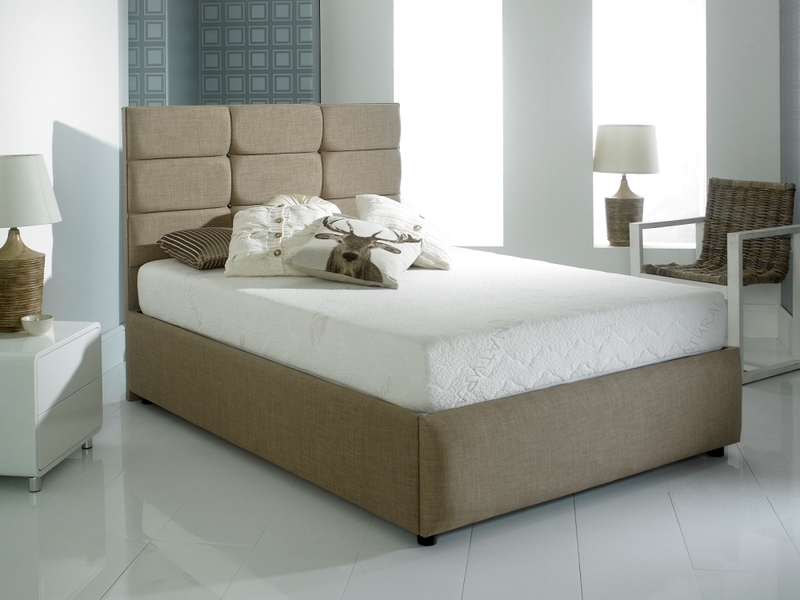 This modern bedstead comes in a variety of fabrics and Leather. The extra tall scrolled headboard makes an elegant style statement. Features a beech sprung slatted base for extra comfort. Available in Chenille, Suede, Linoso and Velvet. The LAVISH CAIRO Bed Frame Classic design with modern Black Diamond design studded with either sparkling diamante crystal buttons or matching fabric buttons bed. A stylish curved Headboard finishes this bed off. The LAVISH CHESTERFIELD Upholstered Bed Frame makes for a grand bedroom centre piece with its large, classically tufted headboard and scroll-style design. 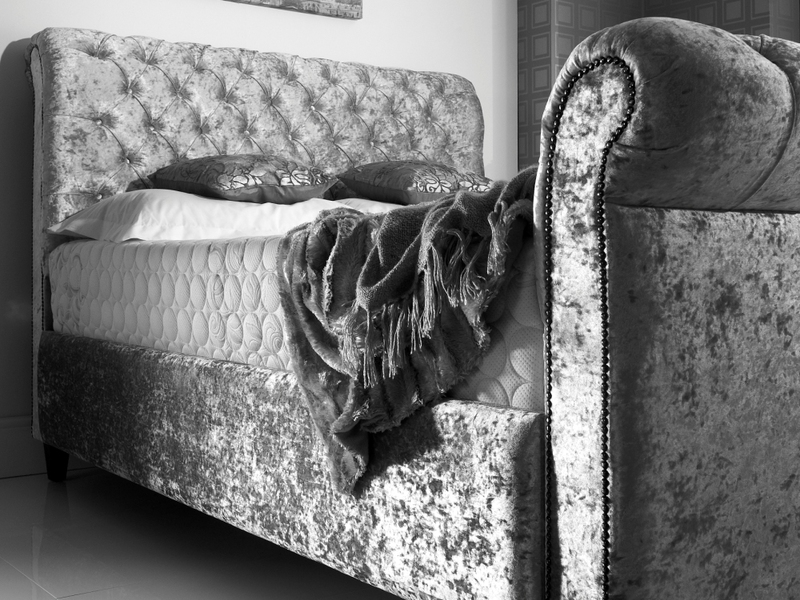 The size and design of the headboard is bound to add a sense of opulence to any bedroom, whilst its stunning upholstery and beautifully made. 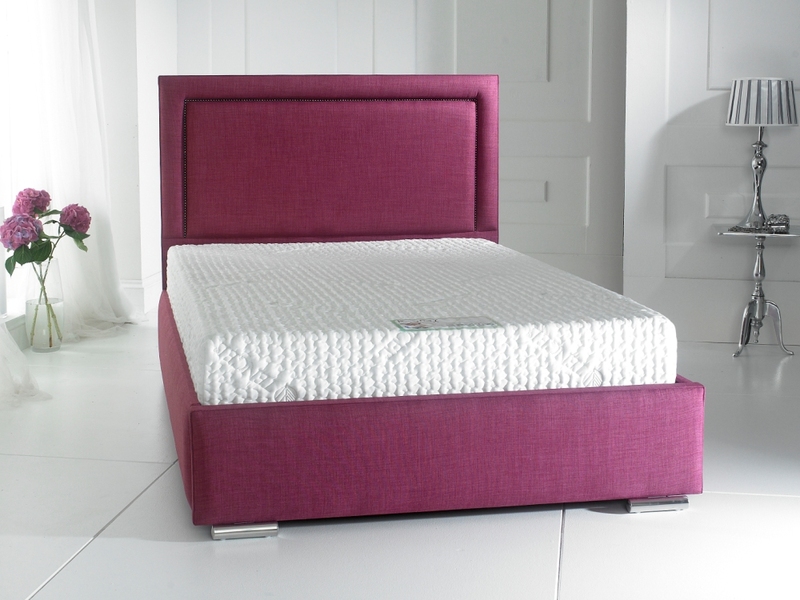 To help you sleep in premium comfort, the headboard is cushioned, and the bed is fitted with a sprung slatted base designed to give you a natural and sleep-enhancing support. Our LAVISH CHICAGO bed frame will add class to any bedroom. Hand made bed which will gives different look to your bed room .This is available in a range of Chenille, Suede, Velvet and Faux Leather and all sizes. 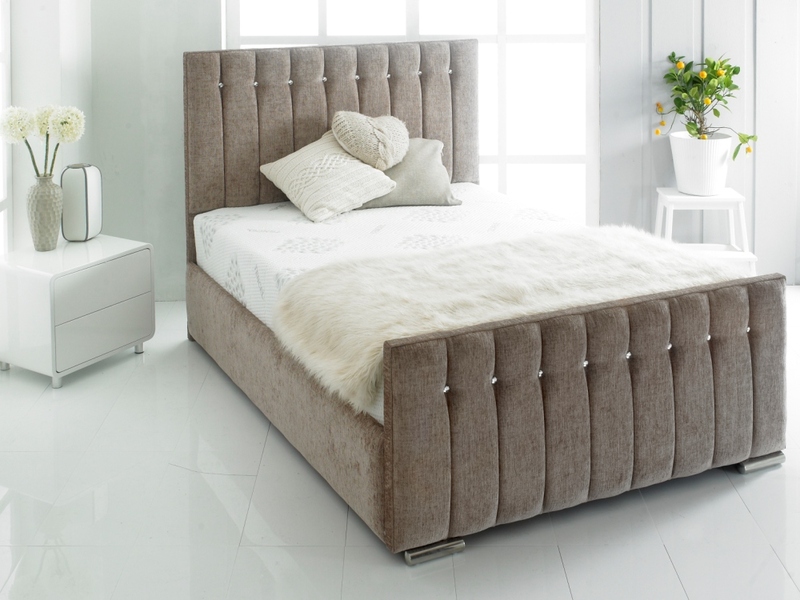 This bed also features a stunning high diamante headboard with matching foot board. TheLAVISH FLORENCE Bed Frame. Classic modern design upholstery in a range of fabrics. As with all our beds they are hand-made in West Yorkshire, not cheap Chinese imports that will fall apart. Any problems, you come back to us. Solid wood, sumptuous upholstery This bed looks a million dollars and will give any house that penthouse feel. The Lavish Jakarta Upholstered Bed Frame is a beautifully upholstered bed frame that will add a touch of luxury to any bedroom. This model is elegantly crafted, with two tone design and subtle chrome feet. Hand made in Great Britain, the Lavisj Jakarta Upholstered Bed Frame is manufactured using traditional methods. 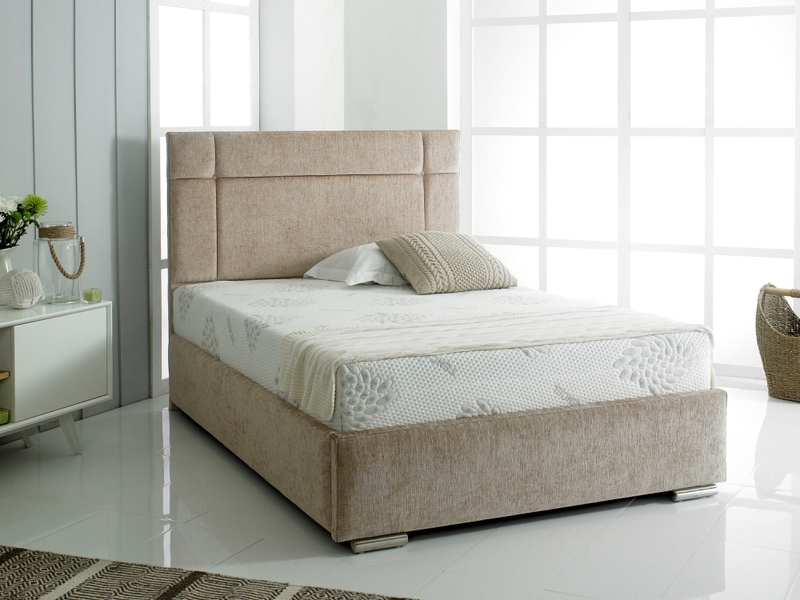 TheLAVISH MADRID Bed Frame Classic modern design upholstery in different type of fabrics. As with all our beds they are hand made in West Yorkshire not cheap Chinese imports that will fall apart any problems you come back to us. solid wood sumptuous upholstery This bed looks a million dollars it will give any house that penthouse feel with beautiful high Headboard with piping. The LAVISH SPRING Wooden Ottoman lifts up to reveal a convenient storage space inside the bed. The ideal solution where a lot of storage space is needed, perfect for keeping bed linen and other items stored away out of sight. It includes a plush headboard with fluted upholstery.